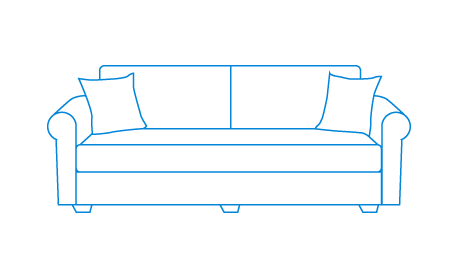 Available for pick up Downtown Toronto, Markham or at Sherway Gardens Mall. 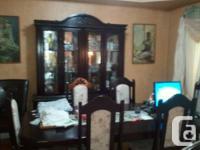 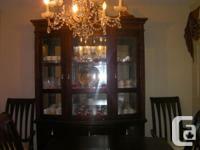 Price: $2,300 dinning table with 6 chairs, buffet + hutch. 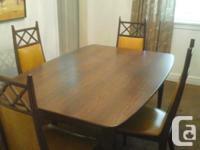 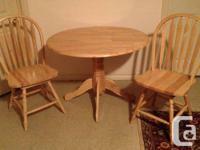 Price: $100 dinning set 4 chairs - 100$ o.b.o.